The news of Mirka Mora's passing saddened us all at MUP. 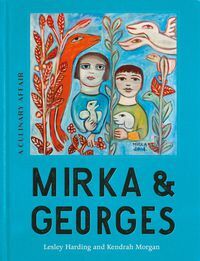 Mirka & Georges: A Culinary Affair was always intended as a celebration of the Moras' life; their adventures through Melbourne, their culinary affairs with artsy, famous types and of course, Mirka's wonderful paintings. 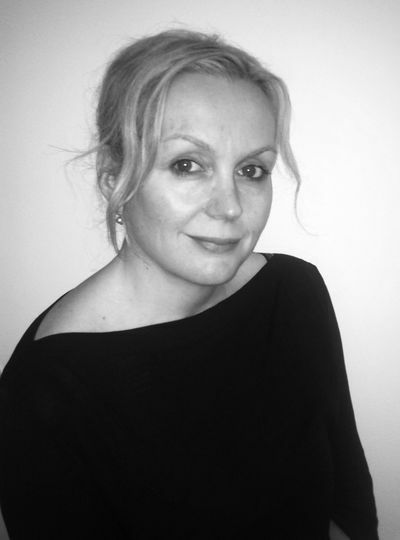 Lesley Harding and Kendrah Morgan worked closely with the Moras, including Mirka's sons Phillippe, William and Tiriel in the making of Mirka & Georges. 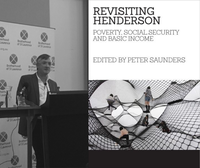 Now, to celebrate both of them, we have brought forward the publication date to Monday 3 September. 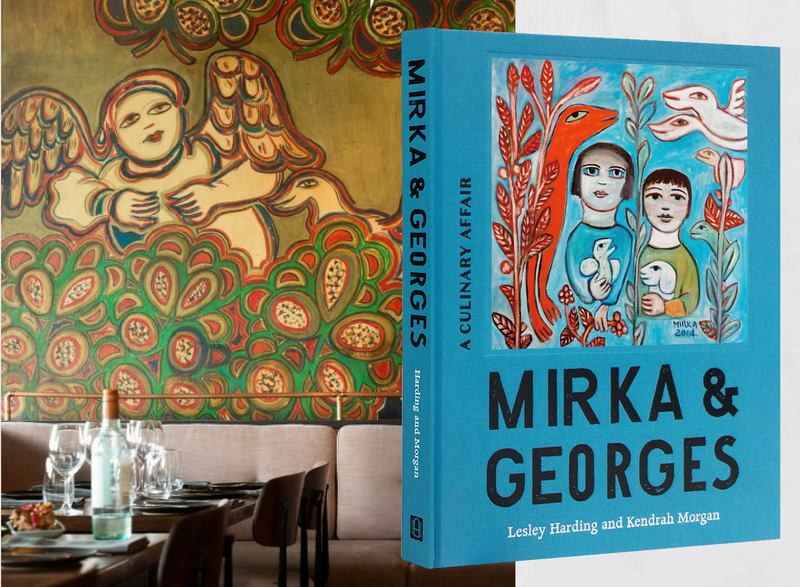 In Mirka & Georges: A Culinary Affair, Lesley Harding and Kendrah Morgan share the extraordinary story of Mirka and Georges, with classic French recipes, untold anecdotes, photographs and Mirka's sensuous and colourful artworks. Read the Authors' Note below. Mirka and Georges Mora’s story is, in a word, extraordinary. The ordeals of their youth in France during the Second World War were marked by more upheaval, deprivation, peril and tragedy than most people would experience in a lifetime. Yet when they came together in 1946 it was as if a light was ignited, the radiance of which remains undiminished. They arrived in Australia in with an irrepressible joie de vivre that masked the past and focused steadfastly on the future. Their natural inclinations for new experiences, enriching social interactions and cultural adventures, all nourished by good food and wine, seemed to have no bounds. 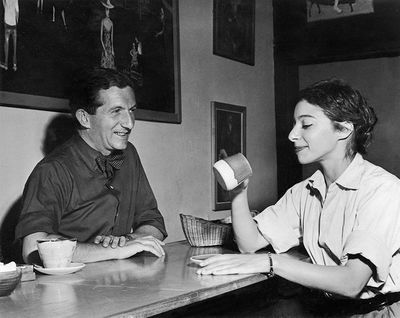 Mirka and Georges quickly became part of the fabric of post-war Melbourne, and their 9 Collins Street apartment was a magnet for the creative avant-garde —a place where inhibitions were released, all manner of ideas were freely aired and debated, and unpredictable antics were the only certainty. To use one of Mirka’s favourite expressions, ‘the atmosphere could be scooped up with a spoon’. Guests would be satiated not only by their hosts’ conviviality, but also by Mirka and Georges’ legendary hospitality, which translated seamlessly to their three restaurant ventures. The largesse offered to friends and acquaintances at home was extended to the wider public, who came in droves. The reputations of Mirka Café, Balzac Restaurant and Tolarno French Bistro were firmly grounded in classic French dishes, redefining Melburnians’ understanding of and appreciation for cuisine française and the pleasures of European- style dining. Mirka and Georges’ combined charm was equally integral to the success of these establishments, which have an undisputed place in Australia’s culinary history and collective memory. Today, the name Mora is synonymous with fine food, art and culture in Melbourne and the city bears its imprint at almost every turn—from Collins Street to St Kilda, and from Richmond out to Heide Museum of Modern Art in the northern suburbs. As well as being much-loved Melbourne personalities, Mirka and Georges Mora were close friends of Heide founders John and Sunday Reed and treasured members of the extended ‘Heide family’. 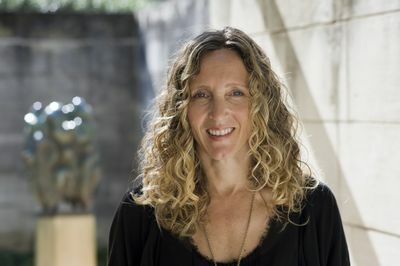 Georges was instrumental in the establishment of Heide as an art museum in 1981, serving on the inaugural board and as a mentor to the first director, Maudie Palmer. Mirka’s remarkable practice as an artist has been the subject of three solo exhibitions at Heide in the last twenty years and the museum has acquired the most comprehensive holdings of her artworks in Australia—from personalised drawings made for the Reeds dating back to the 1950s, to vibrant paintings, a multi-panelled mural created for the Perth Festival in 1983, and numerous sculptural dolls. This book grew out of our friendship with Mirka, which evolved over years of working with her in our roles as curators at Heide. 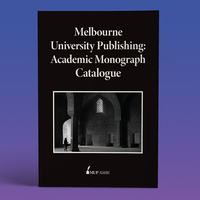 Moreover, on many occasions we have sought Mirka’s knowledge and wisdom about the history of Heide and the human dramas and achievements that preceded the establishment of the museum; it was Mirka who crystallised many of our suppositions about the past and offered great insight into the motivations and actions of the central figures in the narrative—particularly when we were writing the Reeds’ biography, Modern Love. 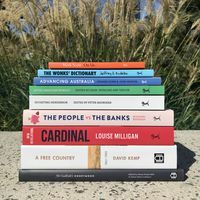 When we told her that we wished to write about her and Georges’ contribution to Melbourne’s culinary and cultural landscapes, she responded with typical self-deprecation and grace: ‘That is a great honneur,’ she replied. The privilege is of course ours—to write about two inspiring figures who gave so generously to their adopted city is a rare opportunity and we warmly thank not only Mirka but also her and Georges’ sons Philippe, William and Tiriel, without whose support, input and access to material this book would simply not have been possible. The recipes interspersed throughout the book come from a range of sources, and were predominantly inspired by surviving restaurant menus, notes for favoured dishes found among Mirka’s papers, and marked copies of cookbooks in her personal collection. Some of these were interpreted for us by Claude Verryser, the first French chef employed at the Balzac; Geraud Fabre, executive chef at France-Soir Restaurant in South Yarra, frequented by both Mirka and Georges; and recipe writer and food stylist Amanda Luck. We also relied on the recollections of Philippe Mora, and William Mora, who managed Tolarno in the early 1970s, was very familiar with the ways in which the dishes were pre- pared. The staff at Heide Museum of Modern Art and Melbourne University Publishing, along with our families and friends, were enthusiastic recipe testers and their efforts resolved in particular some of the mysteries of Mirka’s intuitive approach to food preparation. For Mirka and Georges, food and art went hand in hand and their respective careers as an artist and a gallerist paralleled their trajectory in the epicurean world. The vibrant artworks by Mirka that visually enrich the book offer a glimpse into her innermost self and imaginings as she developed her signature style and achieved recognition and a deserved reputation as a professional painter. Her life has provided the primary material for her art, enhanced by her accumulated knowledge of subjects as diverse as the theatrical traditions of the surrealists, the work of European modern masters, classical mythology, psychoanalysis, fables, dreams, dolls, folk art and more. 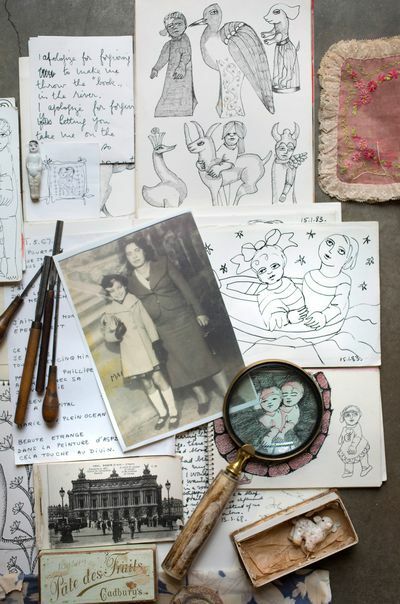 Like Mirka herself, her art is an alluring combination of innocence and knowing, joy and sorrow, fantasies and fears. Georges’ support of artists for the Museum of Modern Art and Design of Australia, as director of Tolarno Galleries and an avid collector and promoter of contemporary art, brought a European sophistication to the local art scene. His standing in Australia was matched by the French government honouring his cultural achievements, when he was made a Chevalier de l’Ordre des Arts et des Lettres in 1989. Mirka was similarly acknowledged, receiving an Officier de l’Ordre des Arts et des Lettres in 2002. Sadly we never knew Georges but we dedicate this book to his memory and to our dear Mirka, both of whom have touched so many lives in myriad ways. To celebrate her, Mirka & Georges: A Culinary Affair will now be made available at all good book retailers from Monday 3 September, and shipping out on Monday from mup.com.au, brought forward from October 1.